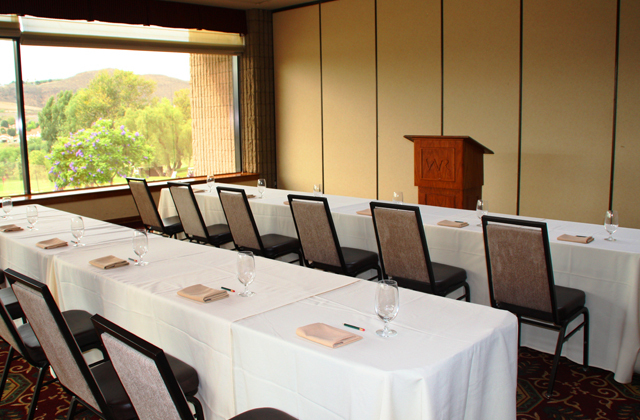 Impress everyone in attendance by holding your upcoming Simi meetings, Conejo Valley meetings, and corporate gatherings at a truly stunning location. 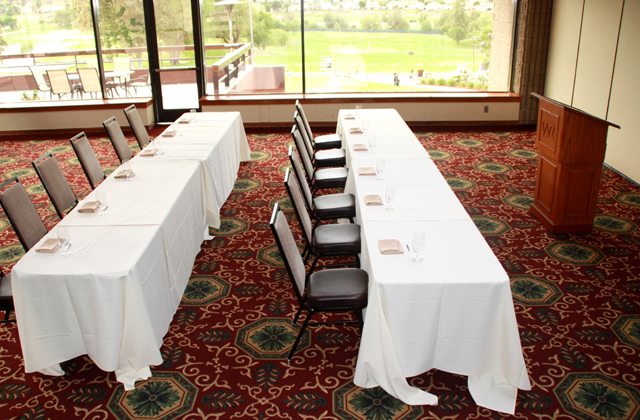 If you're searching for a Ventura County meeting room for rent, or even an affordable alternative to a Los Angeles County meetings venue, Wood Ranch Golf Club offers everything you need to host an unforgettable event. 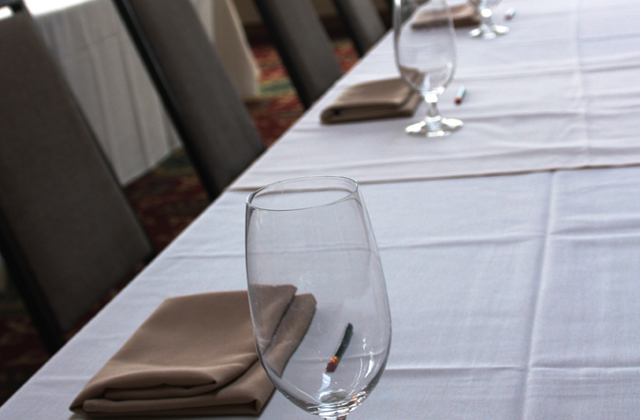 From our breathtaking backdrop, our country club amenities, and our flexible meeting room rental space, our meeting planning experts can help plan and host your next corporate function, giving you the freedom to relax and focus on the bigger picture. 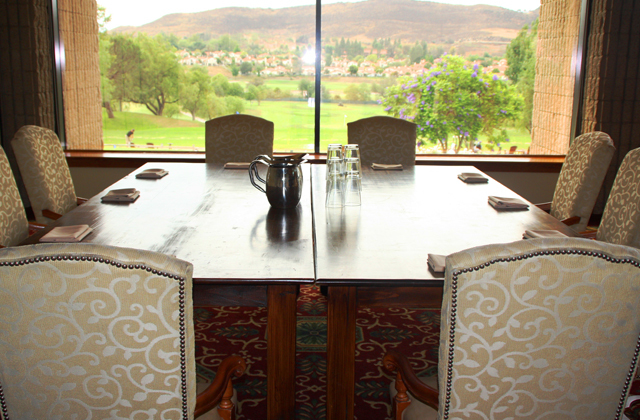 Wood Ranch Golf Club is more than a Ventura County golf outing option - it's a memorable location for your next offsite meeting or corporate event. While Wood Ranch is also know for being one of the best Ventura County tournament outing venues, its praise does not stop there. Wood Ranch offers a variety of flexible venue options ready to host events of all sizes and types, and Wood Ranch also provides a professional and experienced corporate event support staff to help you every step of the way. 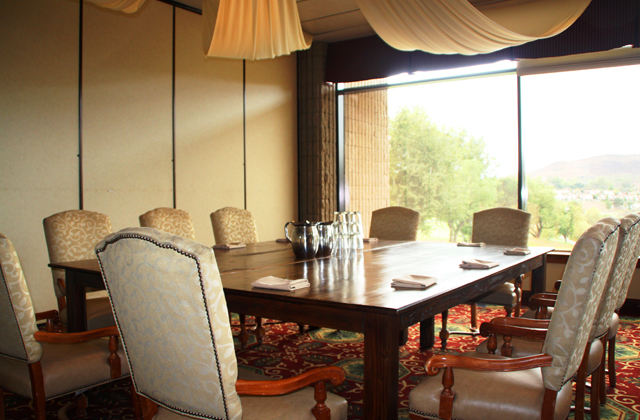 At Wood Ranch Golf Club, we offer meeting room rental options like our Grand Ballroom, ideal for large-scale workshops and seminars, or large corporate party ideas or gatherings. 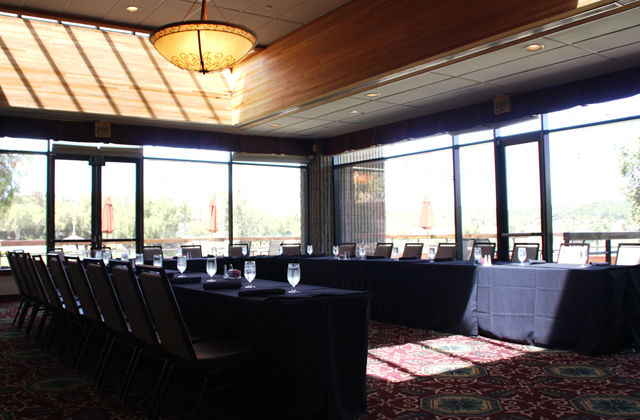 Our Lakeside Room is perfect for small meeting room events, such as client presentations, breakout conference sessions, or brainstorming sessions. What better way to inspire creativity than with a non-traditional, out-of-the-office visit to a beautiful golf club. Plus, our staff is on hand to assist with all food & beverage choices and add-ons. 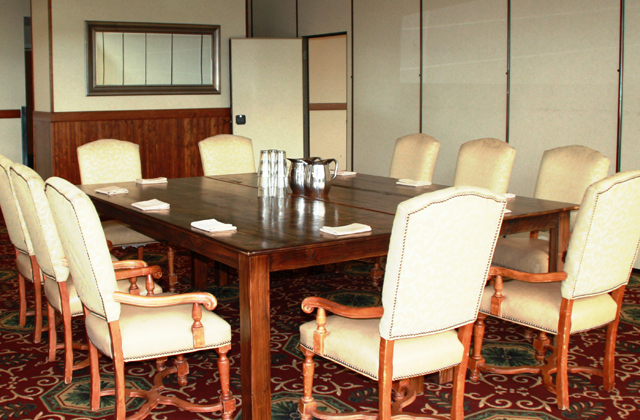 Is it time for you to start planning a high-profile meeting? Call our email the Meeting Planning Experts in Simi Valley, CA and let us help you save time and money while planning your event.